In 2011, the NJ SIOR Leadership Team initiated a new and important component in the Chapter's future… The NJ SIOR Council of Presidents (CoPS). CoPS is comprised of former Presidents of NJ SIOR, each of whom has been selected by Leadership based on their experience, dedication, willingness to actively participate in the Chapter, and other criteria. CoPS was formed to serve as an advisory board to Chapter Leadership for the purpose of providing experiential guidance, to ensure better overall Chapter performance, and to permit a smooth transition from one Leadership Team to the next. The CoPS will meet in the Spring and Fall of each year to hear presentations by the Leadership Team and to offer direction. The term of each CoPS member is a rolling one year. CoPS members may be invited by future leadership to participate in the CoPS in future years and may participate for as many years as they wish. CoPS members volunteer their time, energy, and resources, and agree to actively participate in at least one Chapter committee during their term. 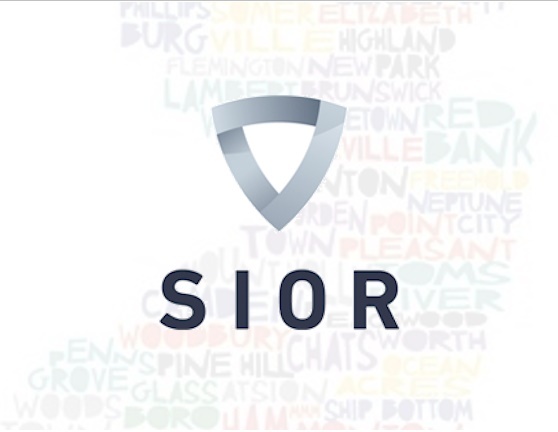 While many past Presidents remain as members of SIOR NJ, including others who would bring benefit to the CoPS, the CoPS is limited to former Presidents. Membership in the prestigious CoPS is by invitation only, and is an acknowledgement of previous accomplishments on behalf of SIOR NJ, as well as, a cooperative spirit, and a drive to grow and enhance the experiences of Chapter members. 1984: David T. Houston, Jr.
1971-72: Lester E. Lehman, Jr.
1960: George H. Stickney, Jr.
1955: David T. Houston, Sr.